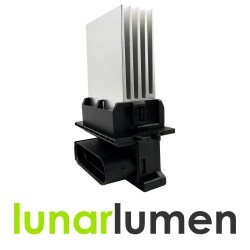 Brand new heater blower resistor by Lunar Lumen.OE Part Number: 46723713.Warranty: 12 months.Suitabl.. 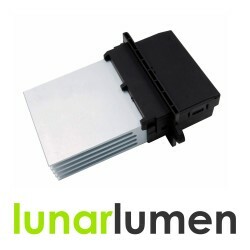 Brand new heater blower resistor by Lunar Lumen.OE Part Numbers: LR031677, 4409452, PCE500010.Warran.. 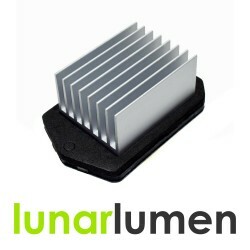 Brand new heater blower resistor by Lunar Lumen.OE Part Number: 64113422663.Warranty: 12 months.Suit.. 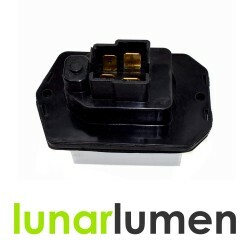 Brand new heater blower resistor by Lunar Lumen.OE Part Number: 648055.Warranty: 12 months.Suitable .. 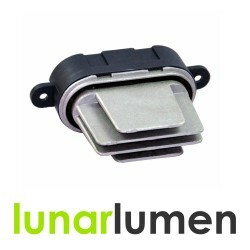 Brand new heater blower resistor by Lunar Lumen.OE Part Numbers: P7708005, 6441CQ.Warranty: 12 month.. 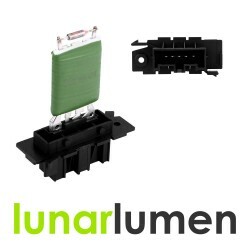 Brand new heater blower resistor by Lunar Lumen.OE Part Number: 7701048766, 52485218, 7701206541, 52.. 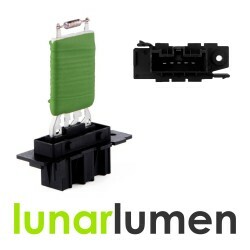 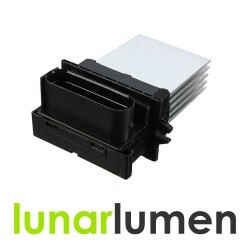 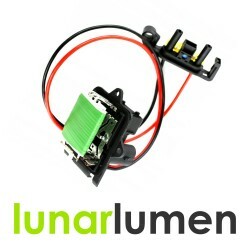 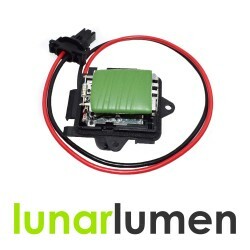 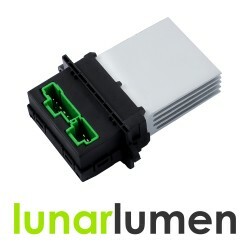 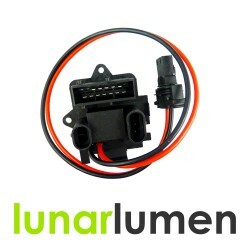 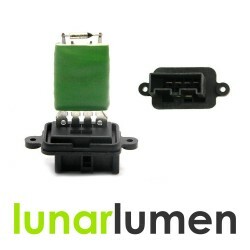 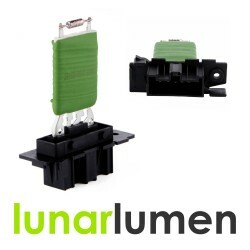 Brand new heater blower resistor by Lunar Lumen.OE Part Numbers: 7701050325, 4409452, 91158691, H842.. 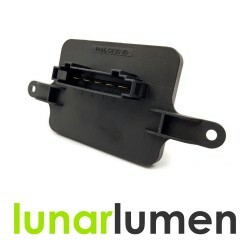 Brand new heater blower resistor by Lunar Lumen.OE Part Numbers: 7701051272, F664411DF, 509921.Warra.. 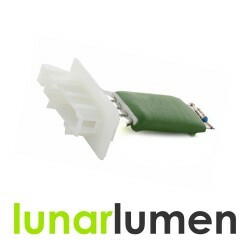 Brand new heater blower resistor by Lunar Lumen.OE Part Number: 7701208226, 4413393, 4409451, 931612.. 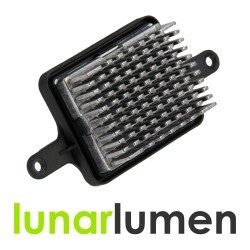 Brand new heater blower resistor by Lunar Lumen.OE Part Number: 13248240.Warranty: 12 months.Suitabl..